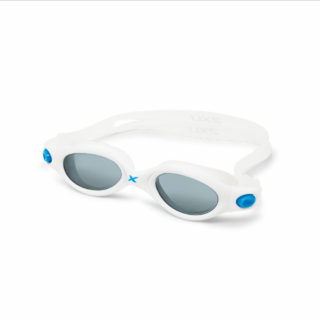 Sporty Uvex sportstyle 506 eyewear for kids with mirror lenses convince with high anti-glare protection against bright sunlight. 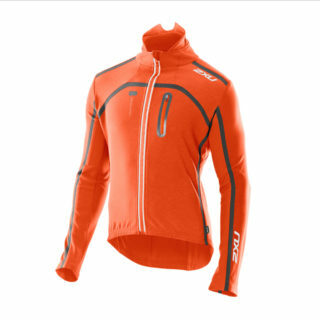 Sportive look with striking frame design. UV absorption is built directly into the raw material and filters 100% UV rays up to 400nm. 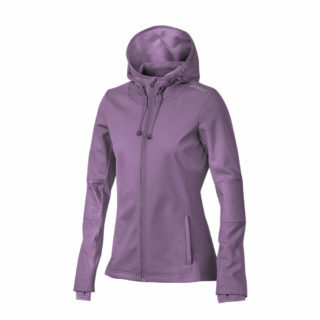 All lenses provide 100% UVA, UVB and UVC protection – the basis for Uvex company name: uv-ex = ultraviolet excluded. 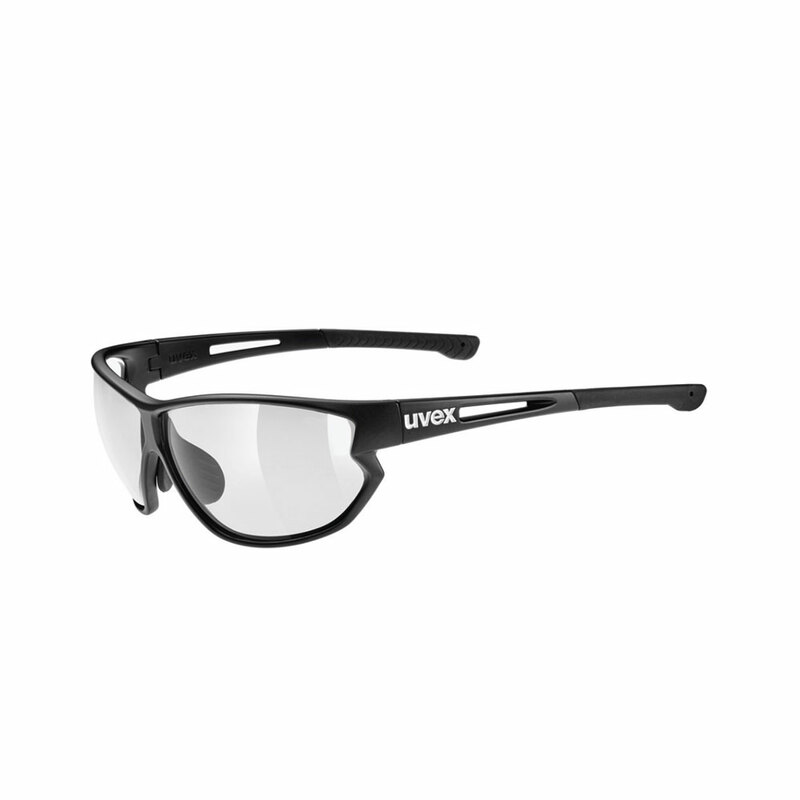 Every Uvex eyewear undergoes rigorous testing in the Uvex testing centre. They don’t just guarantee the safety and functionality of each eyewear. Uvex advanced eyewear test procedures, which already meet the highest quality and safety demands in sports, also help to develop the Uvex eyewear of tomorrow. 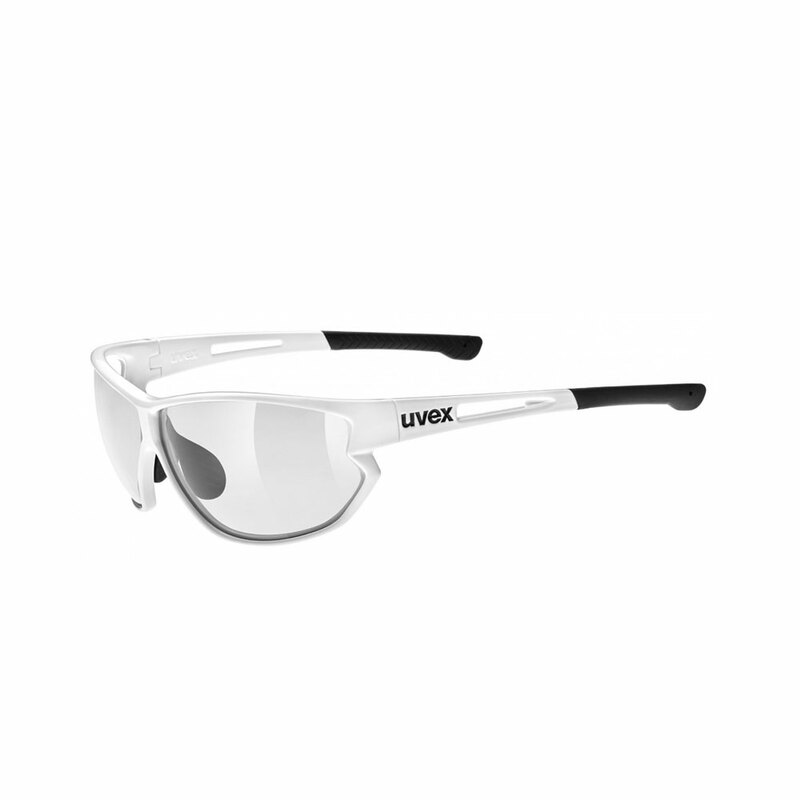 Uvex ensures maximum protection for the eyes by conducting extensive tests on the mechanical strength of its lenses. Uvex eyewear lenses are designed to easily withstand a 6 mm steel ball being fired at the lenses at an impact velocity of nearly 160km/h.